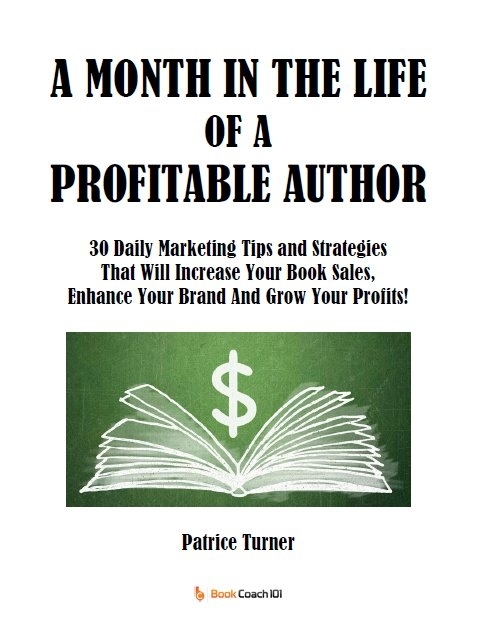 30 Daily Marketing Tips and Strategies That Will Increase Your Book Sales, Enhance Your Brand And Grow Your Profits! Congratulations on your decision to write your book. I’m sure it was a labor of love. Marketing it will be one of the most challenging and rewarding experiences of your life. Have you written a great book, yet find yourself unable to translate it to marketing? This daily marketing checklist shares tips and techniques for getting your book in front of the people who need it. Now that you’ve conquered writing your book, it’s time to market it for all its worth. The tips and strategies in this resource will help you put your best marketing foot forward!